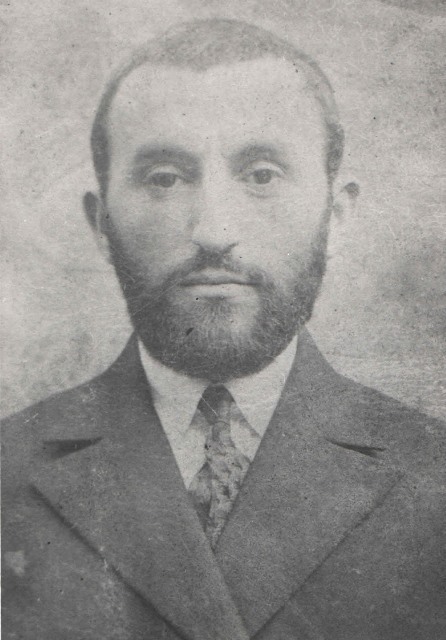 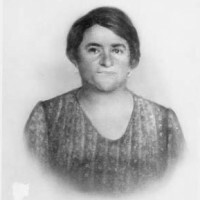 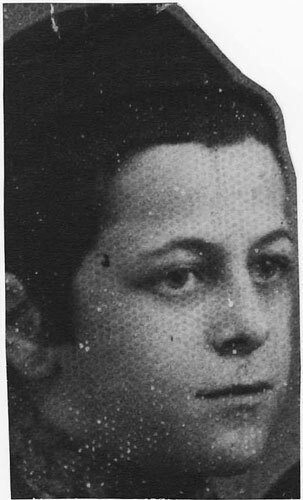 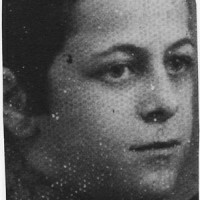 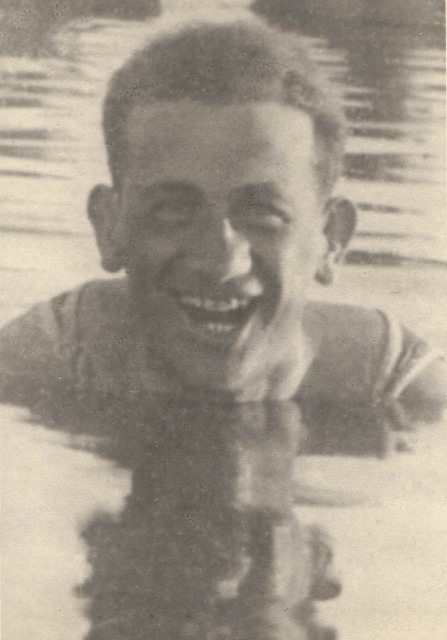 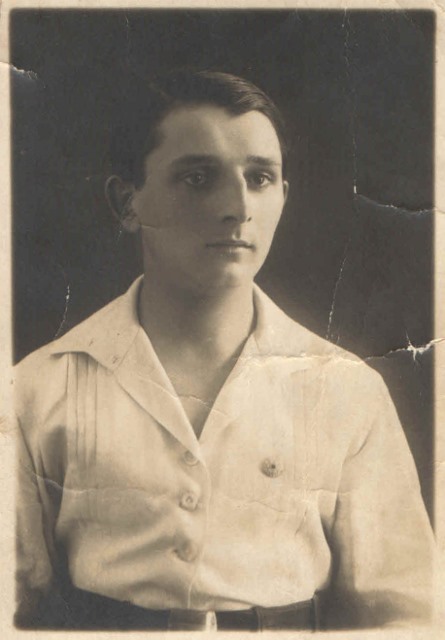 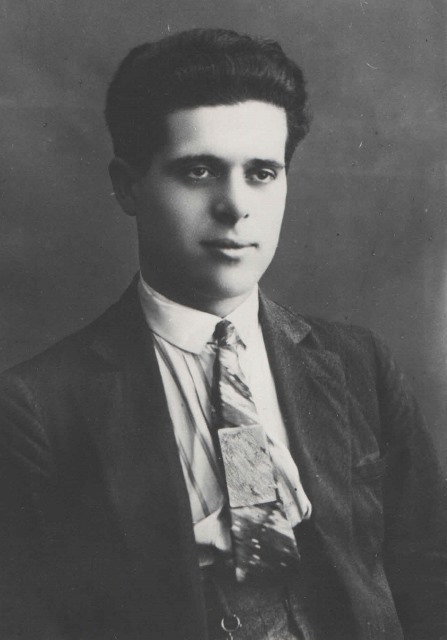 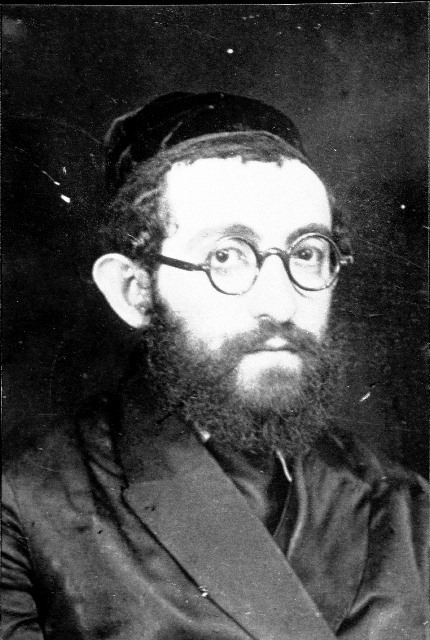 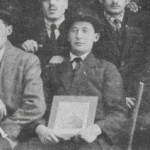 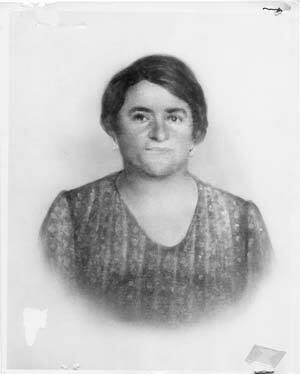 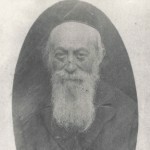 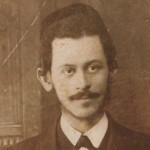 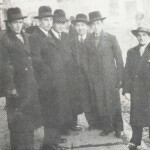 Oswiecim, c.1930. 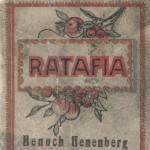 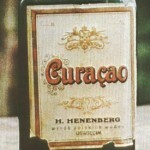 Hennenberg family store. 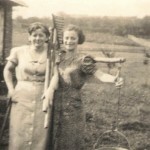 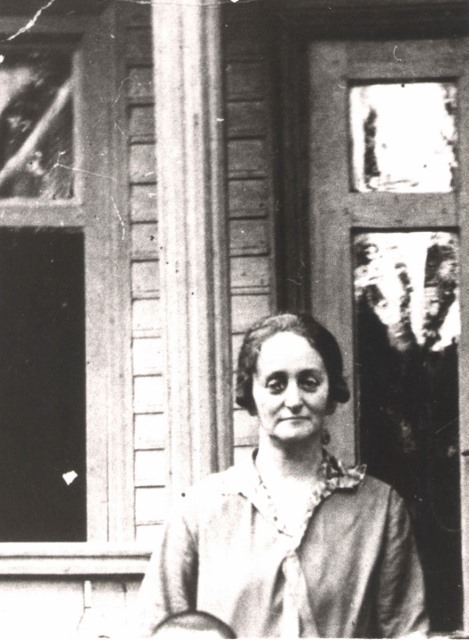 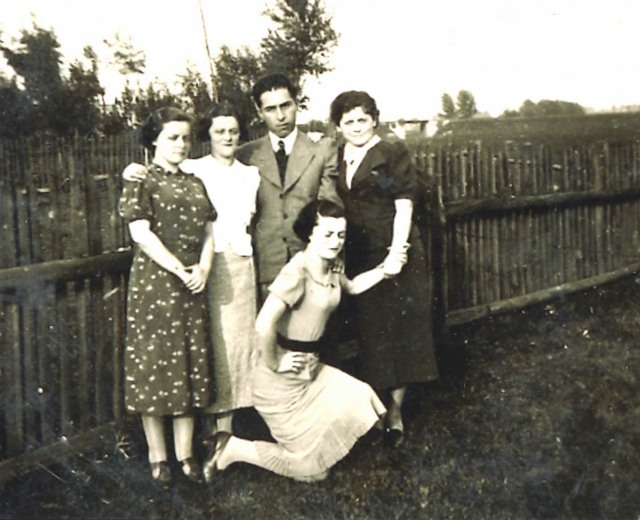 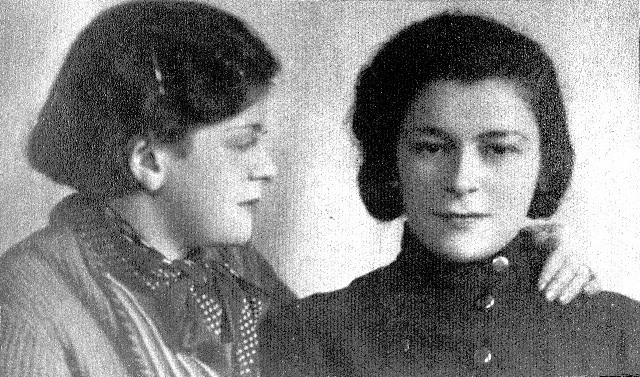 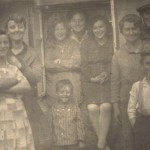 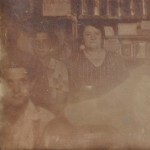 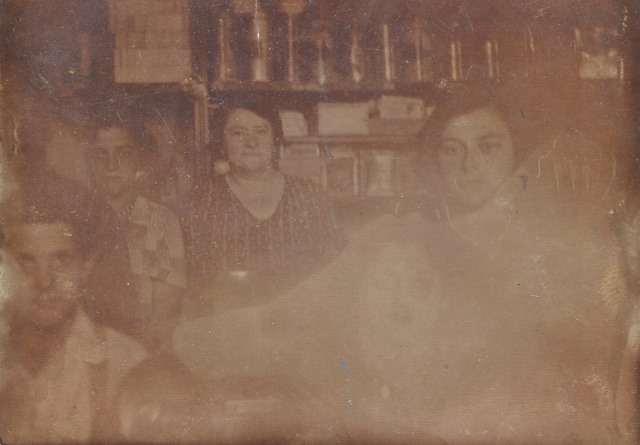 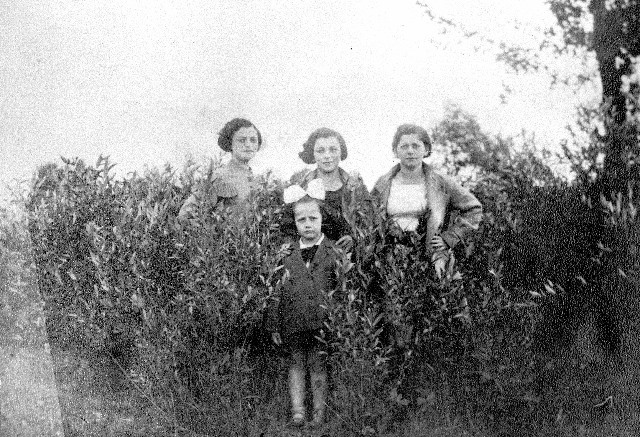 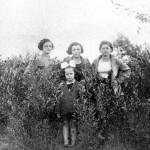 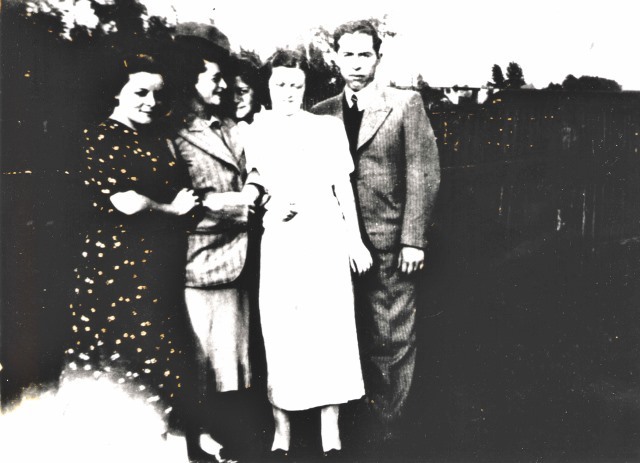 Jacob’s sister, Karola is pictured in the back left and their mother, Pearl, is pictured next to her. 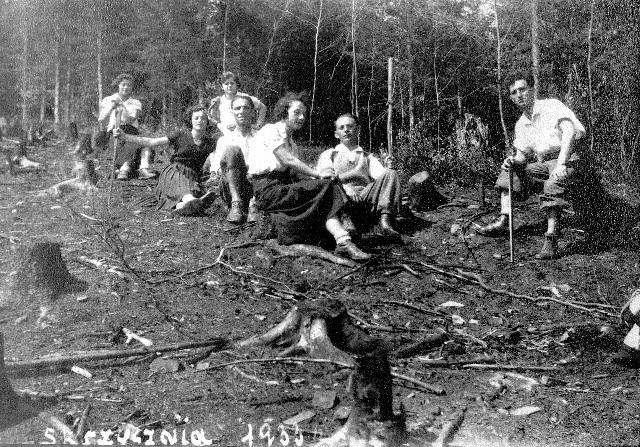 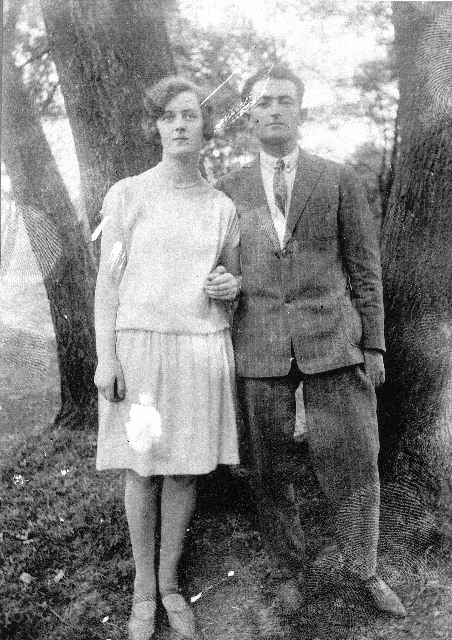 1933 Vacation in the mountains. 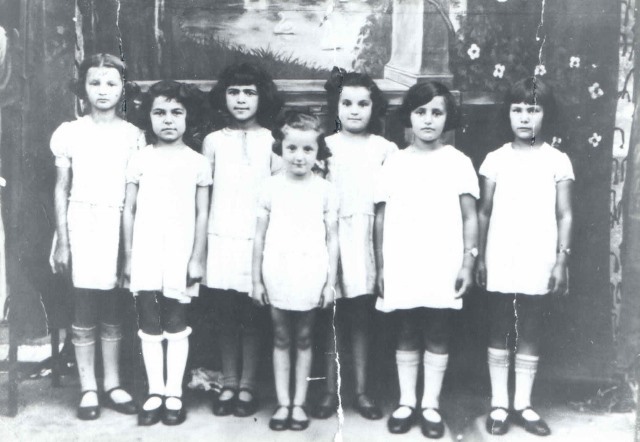 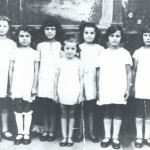 Front center is cousin Ita Bochner. 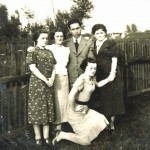 The other 4 girls are Jacob’s sisters. 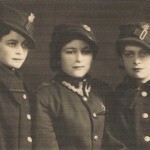 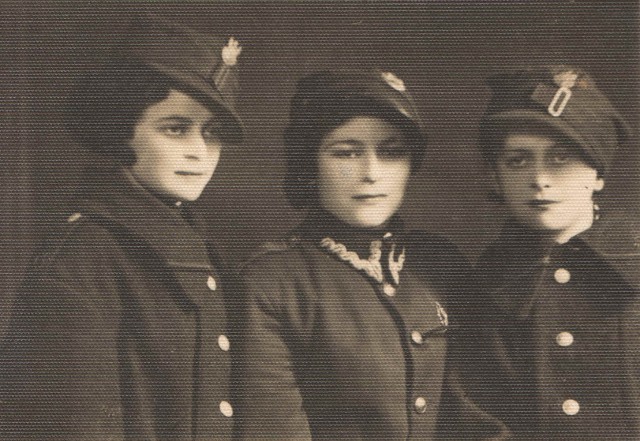 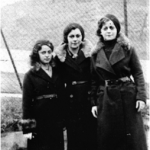 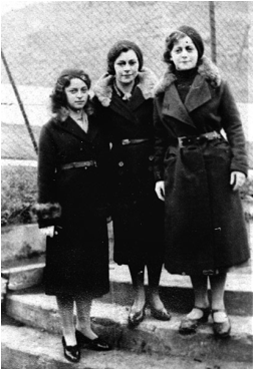 Top L-R: Sister Karola, Cousin Sabina Korngold, sister Ita. 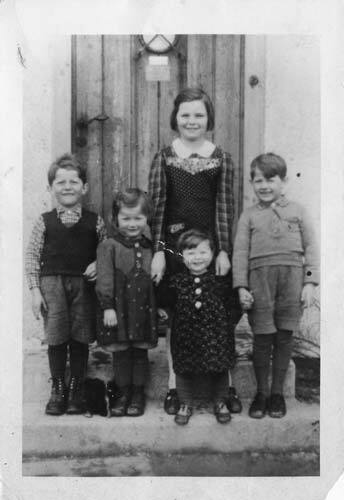 In front is cousin Minja Hennenberg. 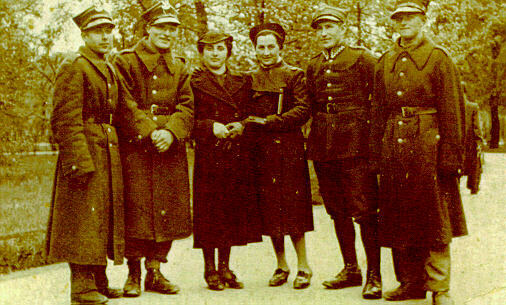 Oswiecim town square, c.1937. 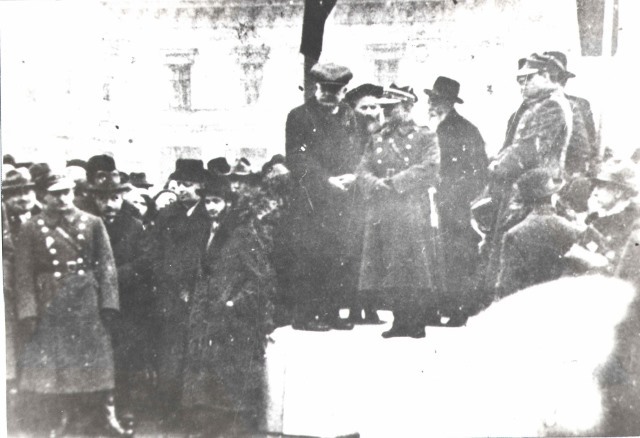 Swearing in of Jewish soldiers into the Polish Army as preparation for impending War. 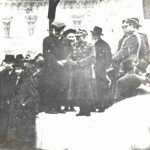 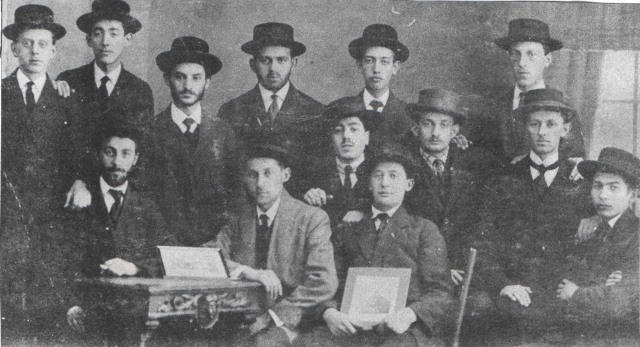 Vice-mayor, Naftali Bochner, Jacob’s maternal grandfather, is pictured on stage at right in the white beard. 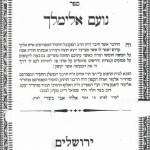 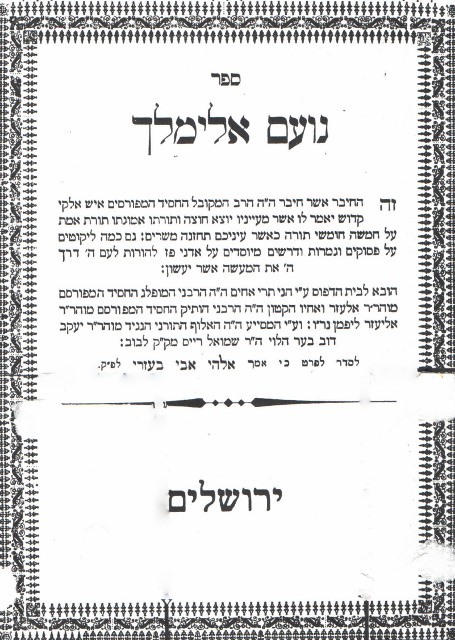 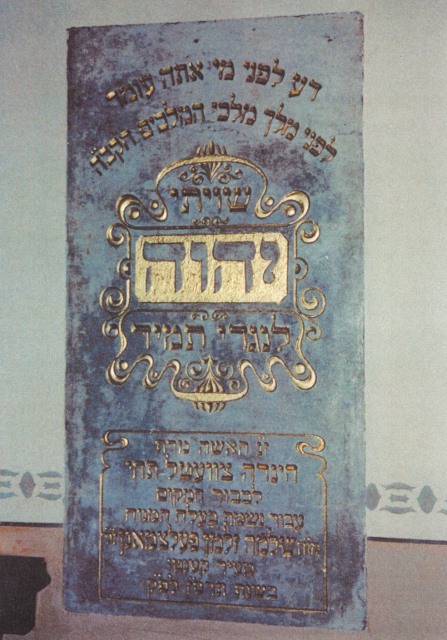 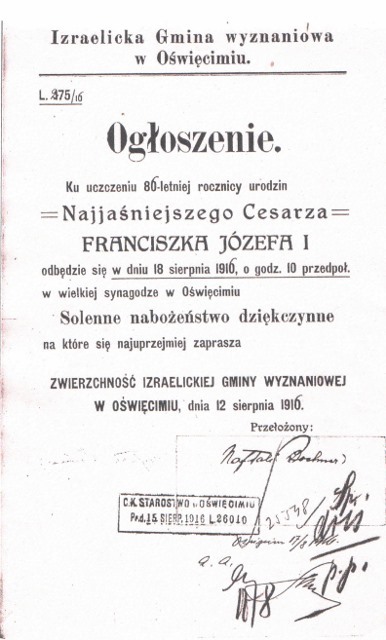 September, 1916 invitation to a service in the synagogue to celebrate the 80th birthday of the Emperor Francis Josef I. Naftali Bochner signature at bottom. 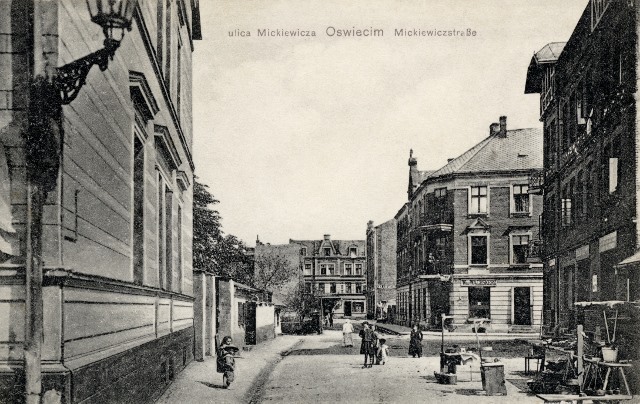 Mickiewicza Street with Hennenberg House on right, early 1900’s. 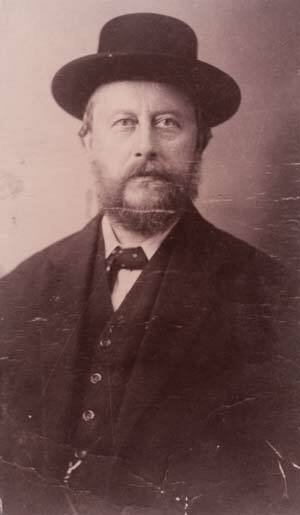 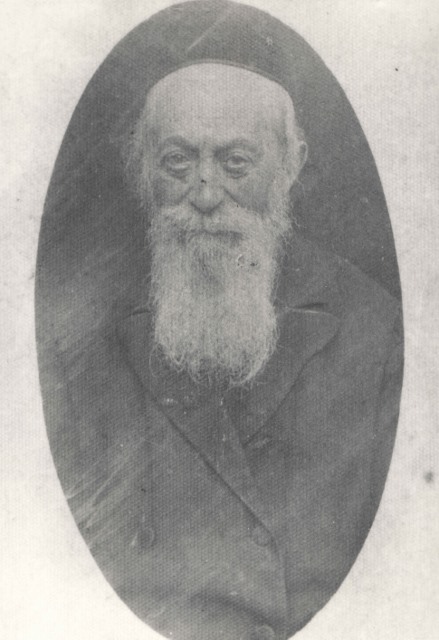 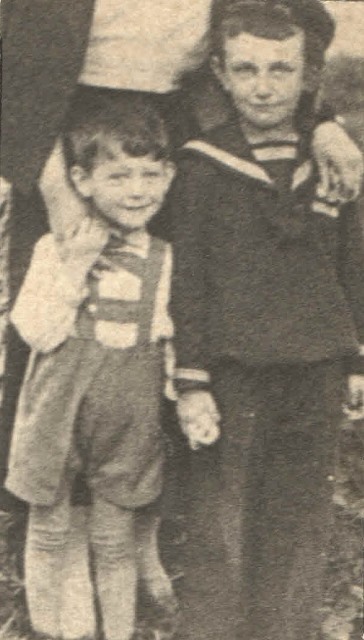 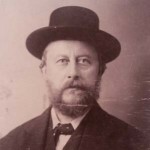 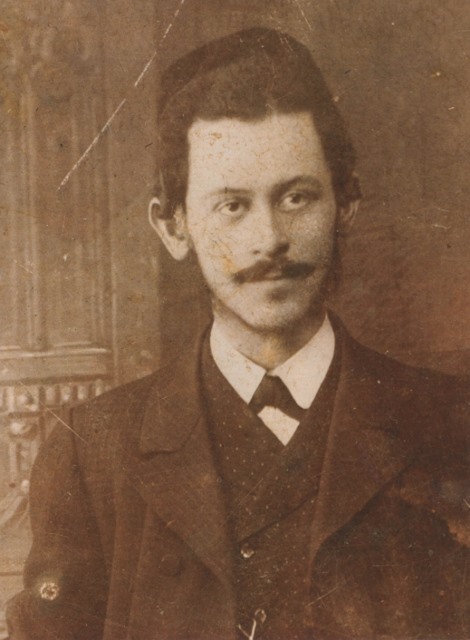 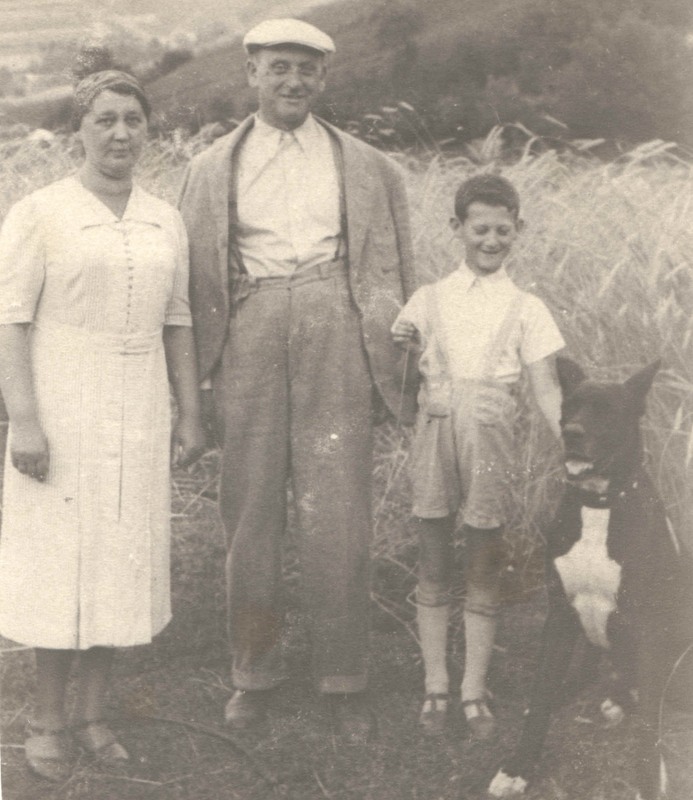 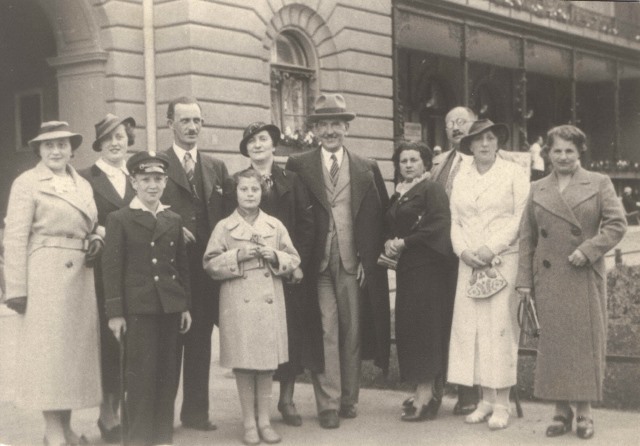 Jacob’s paternal Uncle Isaak Hennenberg at left. 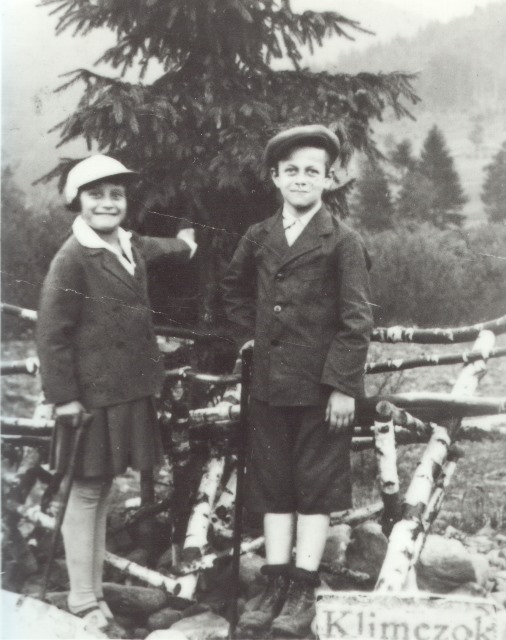 In front of him is cousin Ruzia Hennenberg. 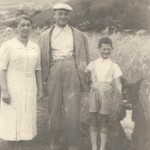 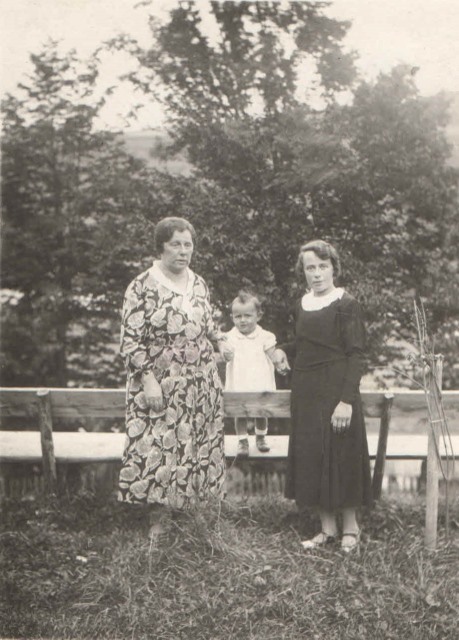 Middle is Aunt Sala, the wife of Uncle Buroch and cousin Zita at right. 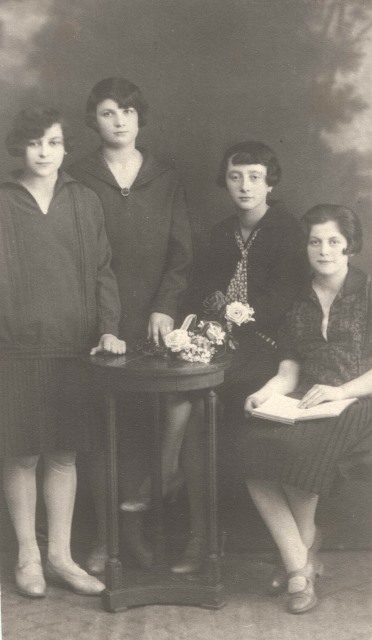 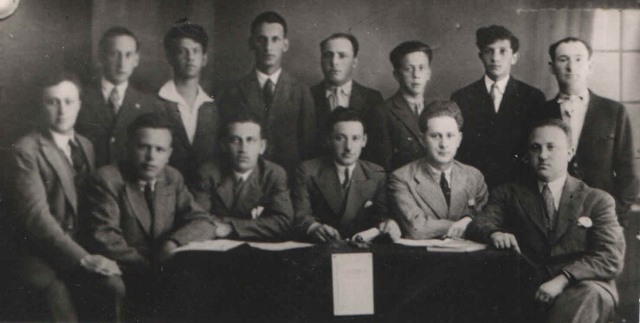 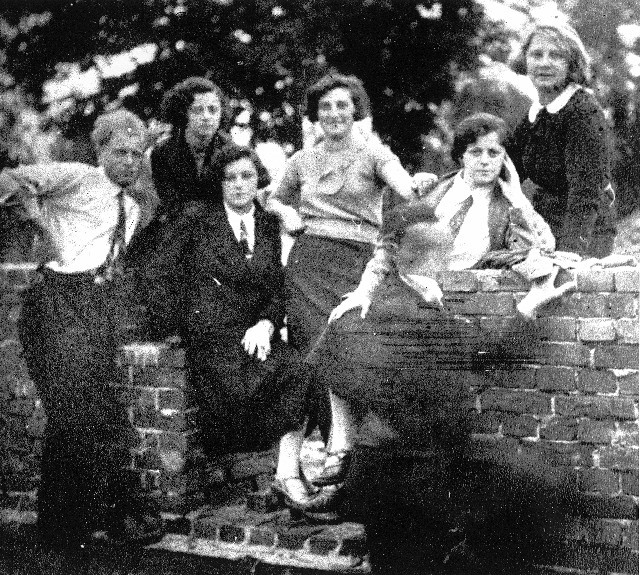 Cousin Bertha Hennenberg (Ruzia’s sister) pictured bottom left with the Zionist Organization Beit Yaakov. 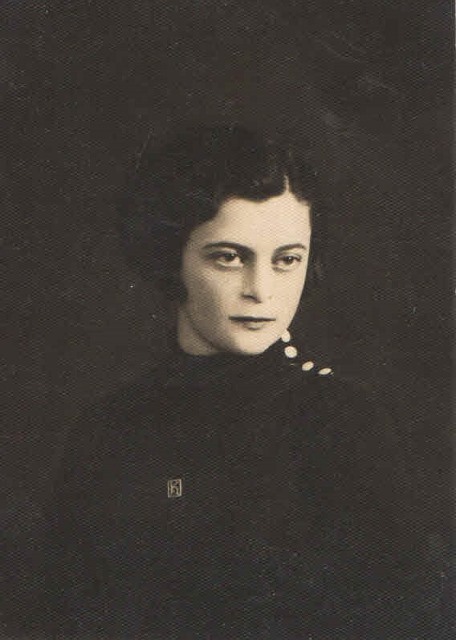 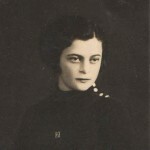 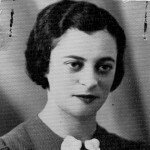 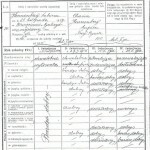 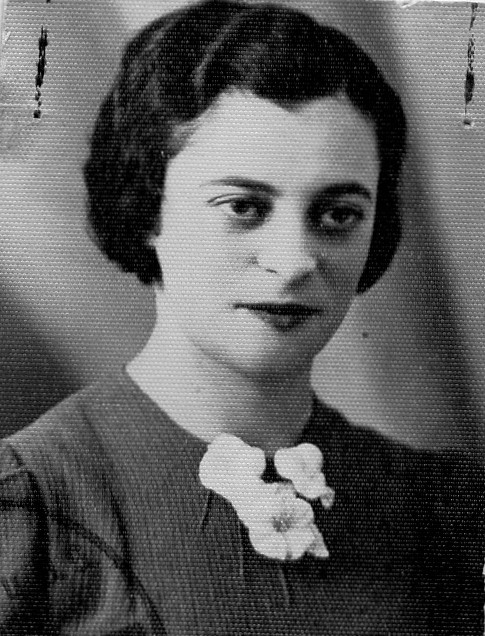 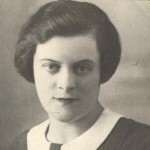 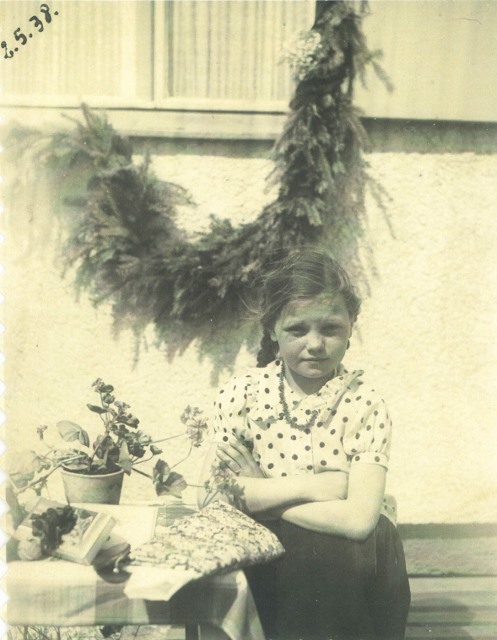 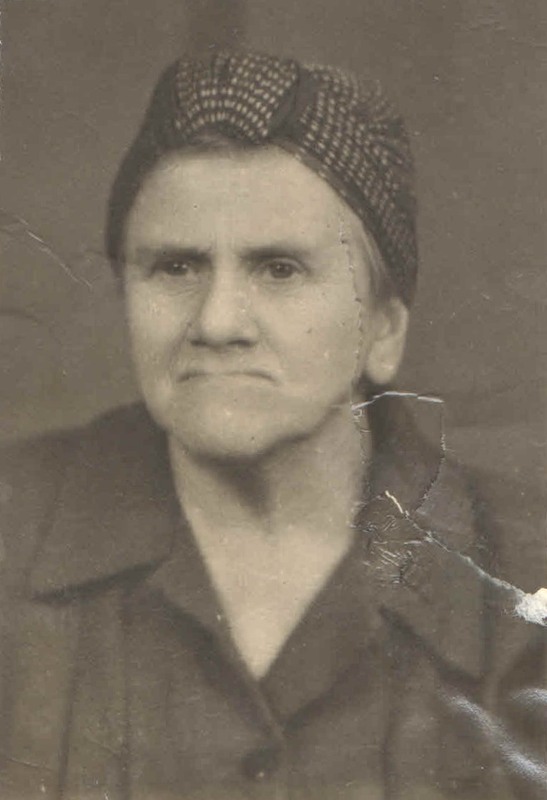 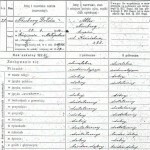 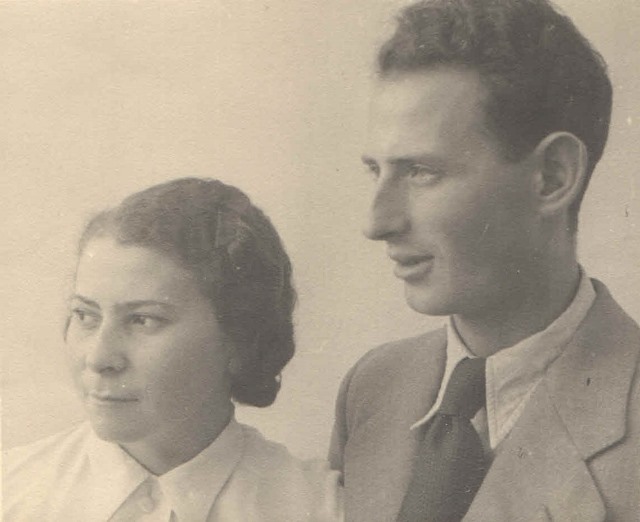 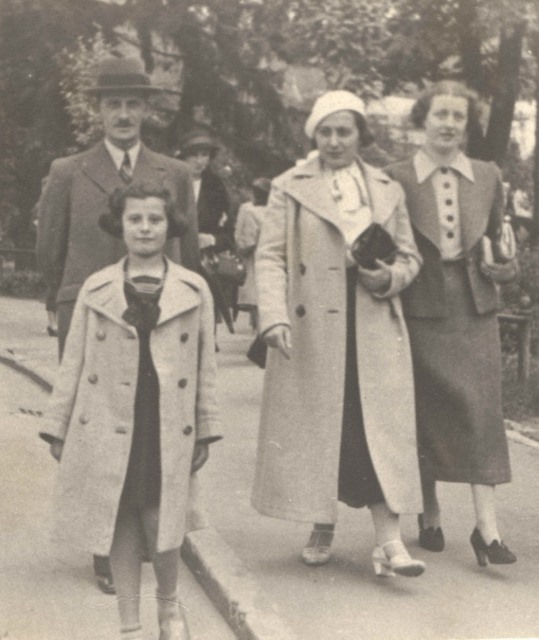 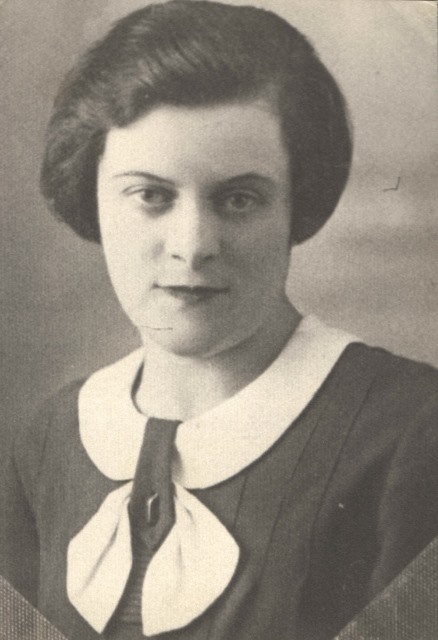 She was born in Berlin, but came to live with the Hennenberg’s in Oswiecim in 1938 when her father died. 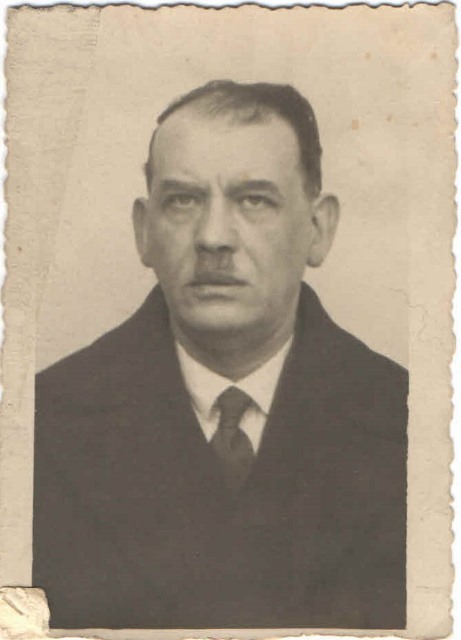 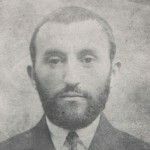 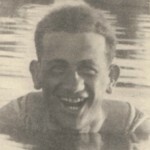 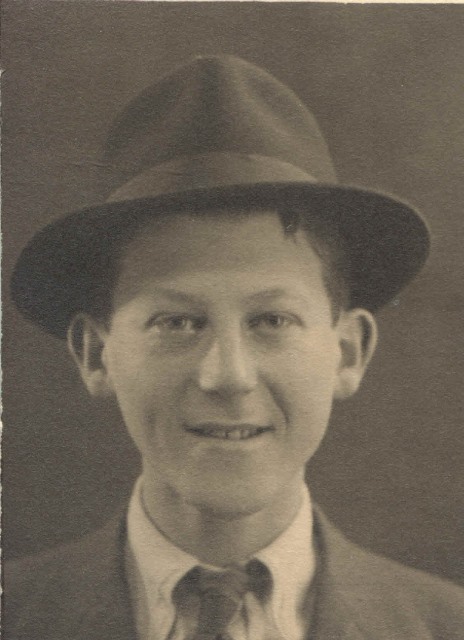 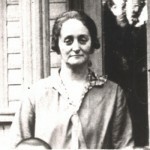 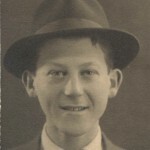 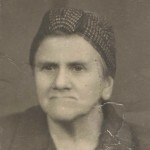 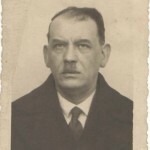 late 1930s. 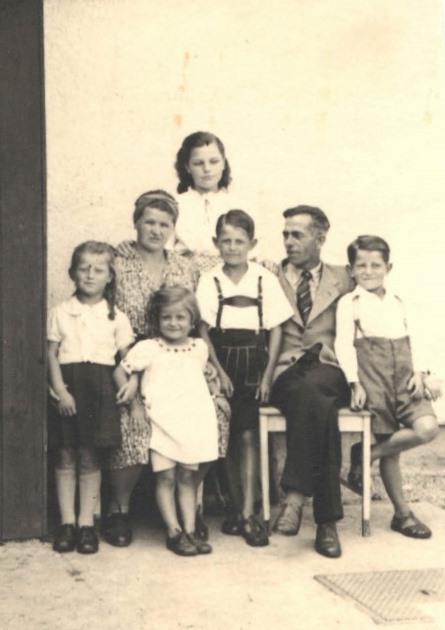 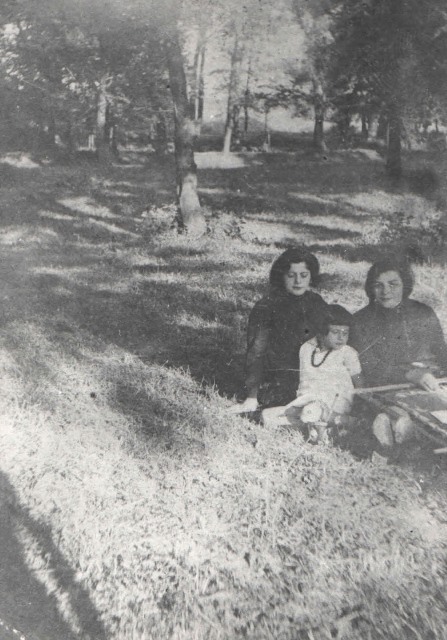 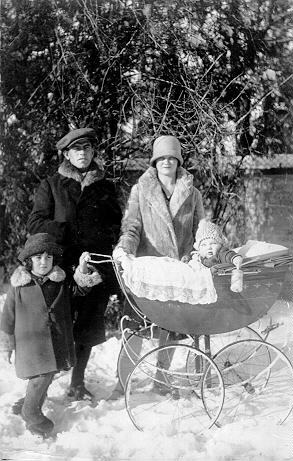 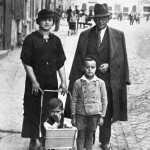 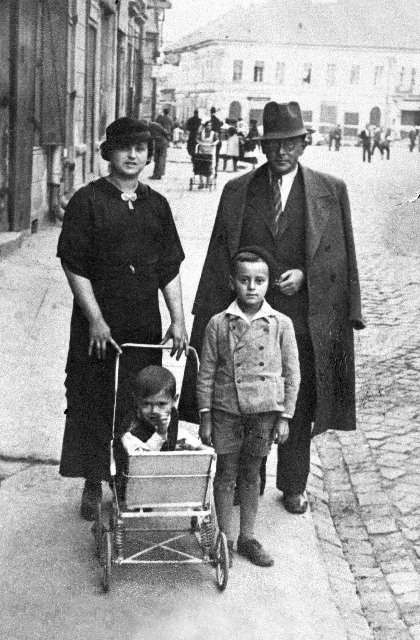 Mabel and Samuel Bochner with their children, Lolek (Michael) in buggy, and Eliezar. 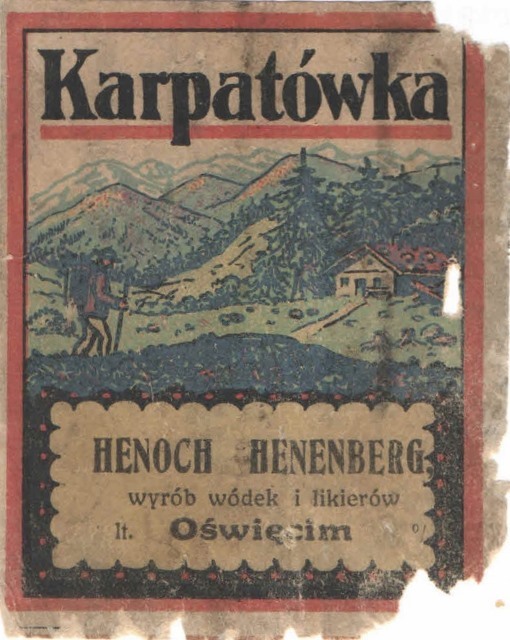 1930s, Oswiecim. 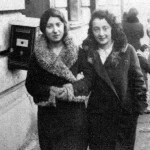 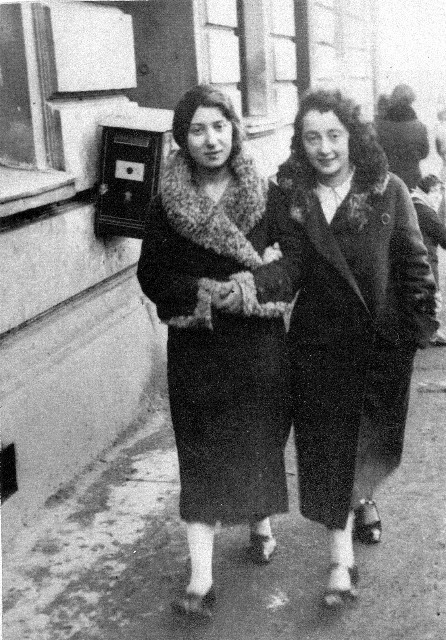 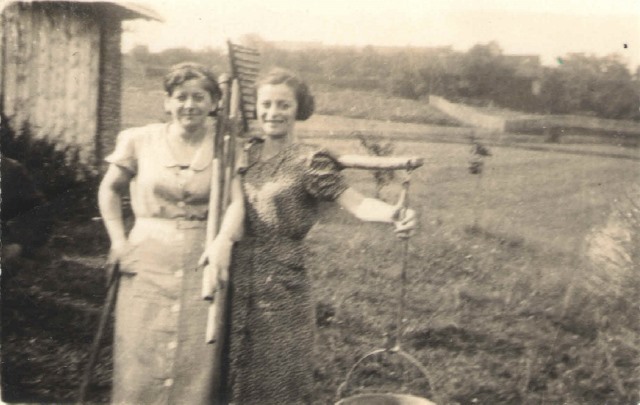 Cousin Ita Kirshner-Bochner with her friend. 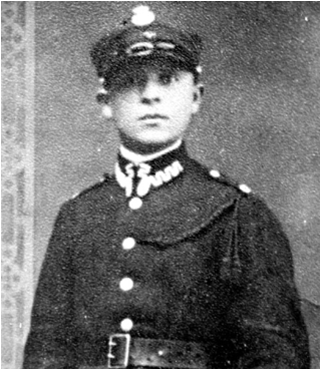 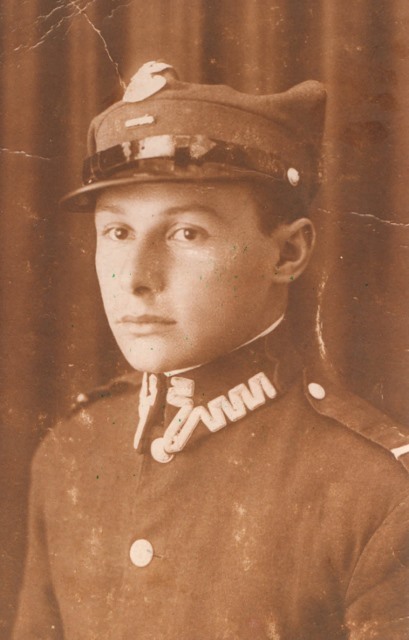 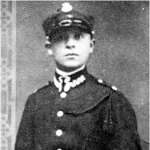 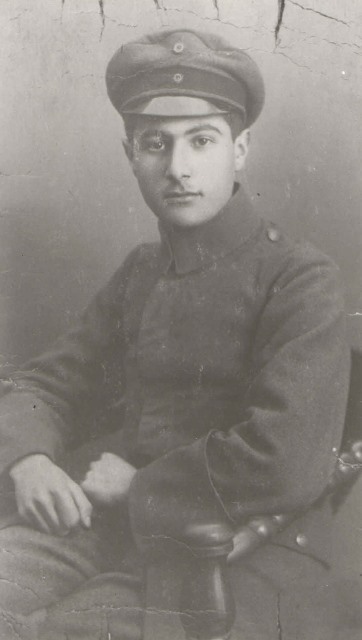 Ludwig Plaut in German Army in WW1. 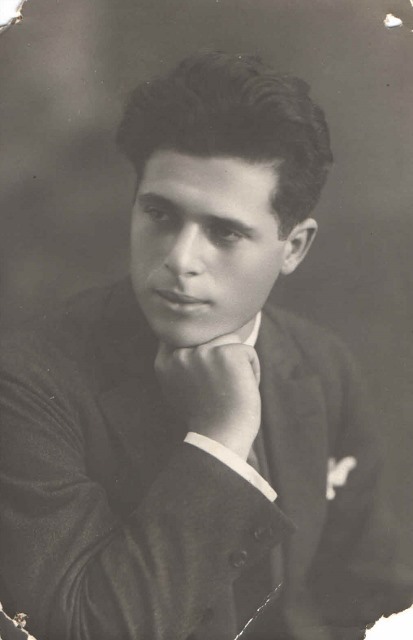 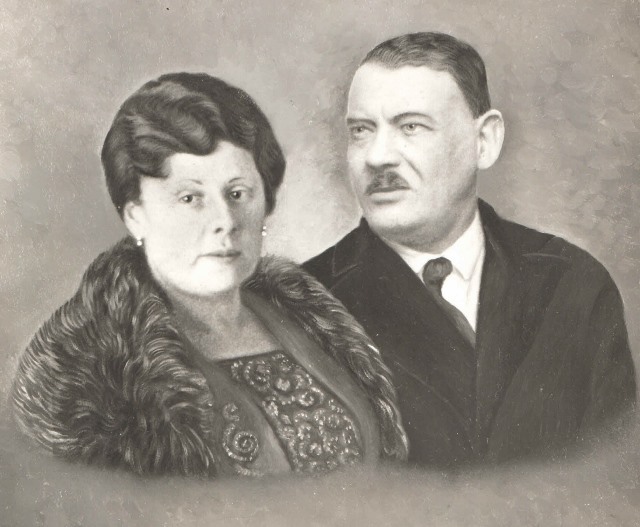 He later became cousin Zita’s husband. 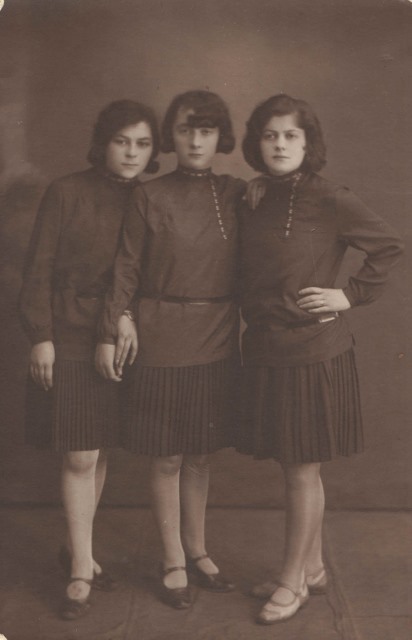 Zita’s sister Anna sent this postcard to Berlin in1933. 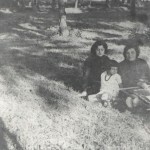 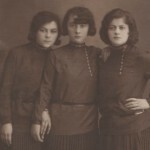 L-R: Zita’s mother, Taubcia, niece Ruthie and sister Anna. 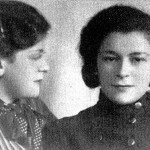 Anna at left, Max at right. 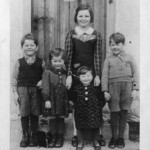 Zita’s siblings. 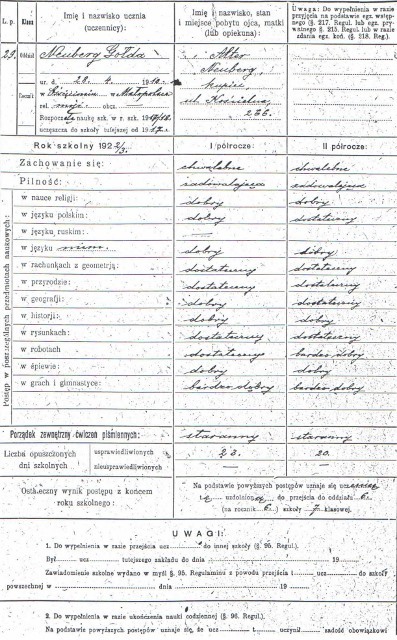 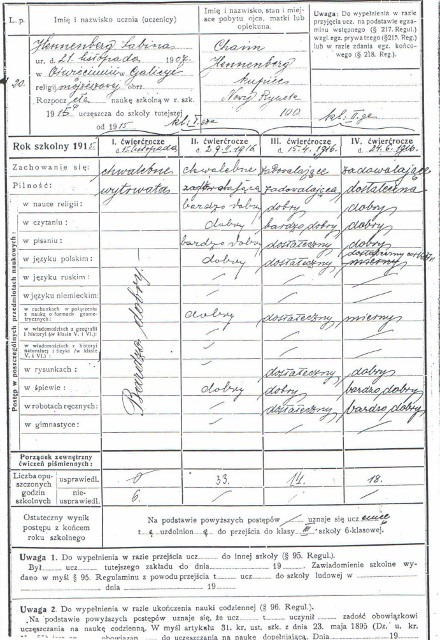 1928, Oswiecim. 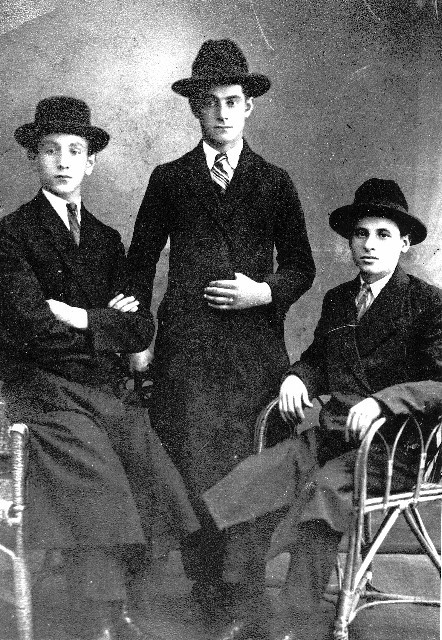 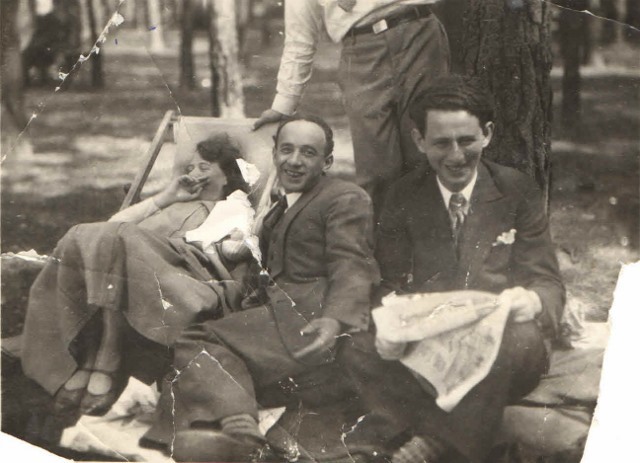 Cousin Kuba Korngold, son of Jacob’s maternal aunt (in the middle) with his friends. 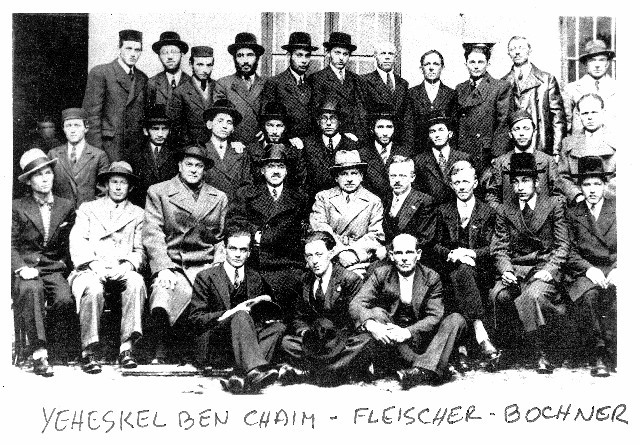 gathering for the redcross, Cousin Yeheshkel Fleisher is pictured here. 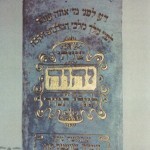 Shviti survived in the wall. 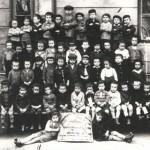 Now, the Auschwitz Jewish Center synagogue. 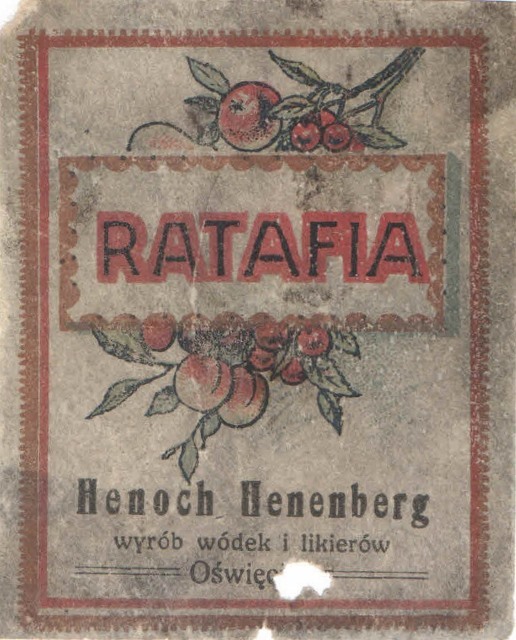 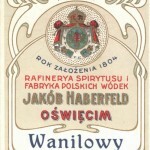 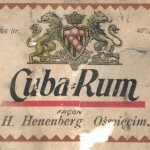 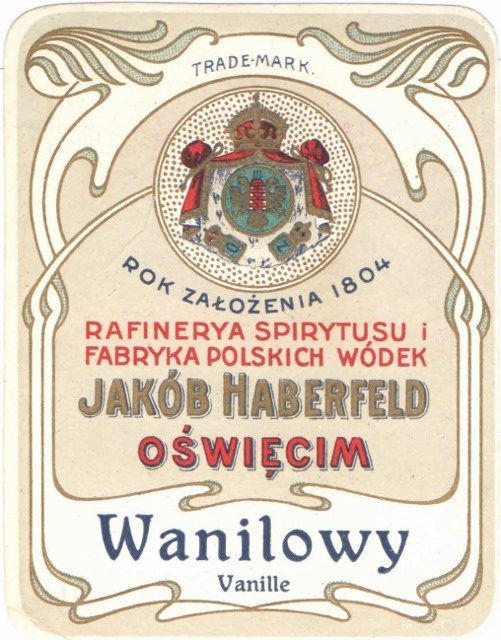 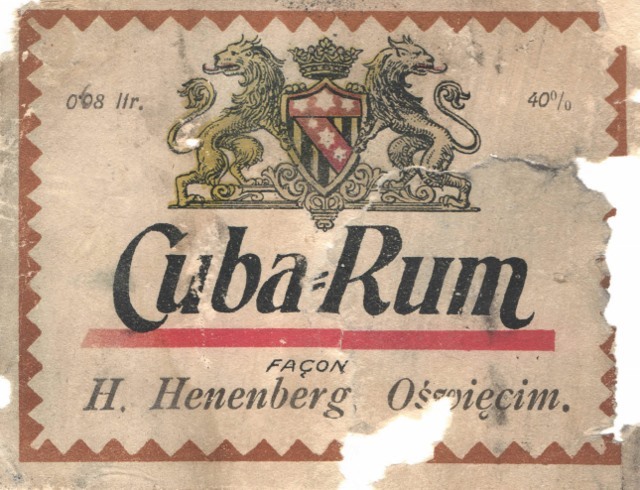 Label of one of the oldest factories in Oswiecim. 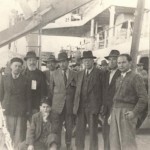 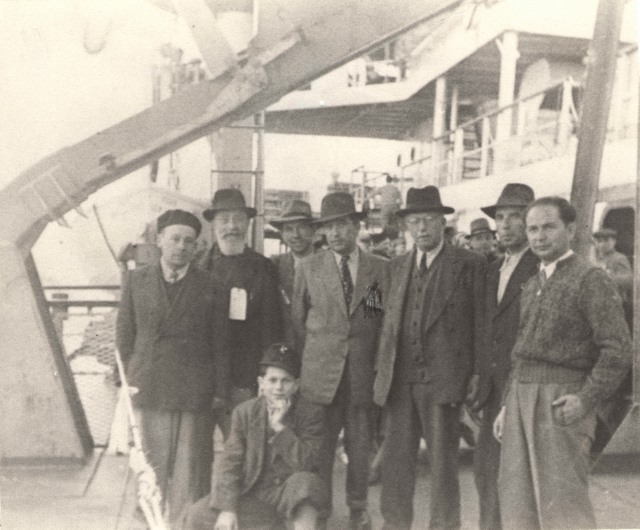 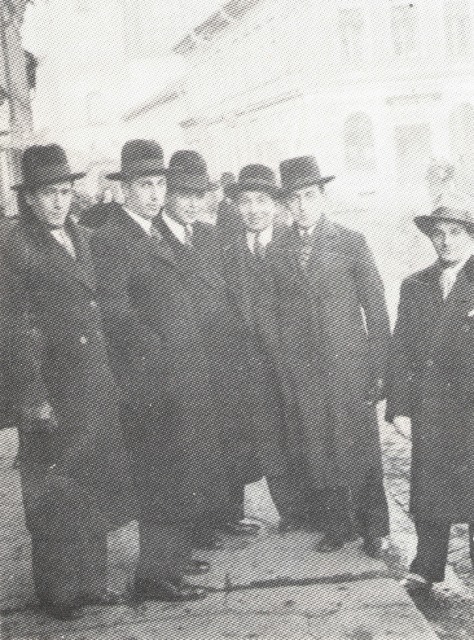 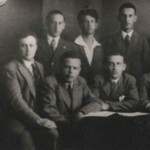 Group of people from Oswiecim preparing to go to Palestine in 1930s. 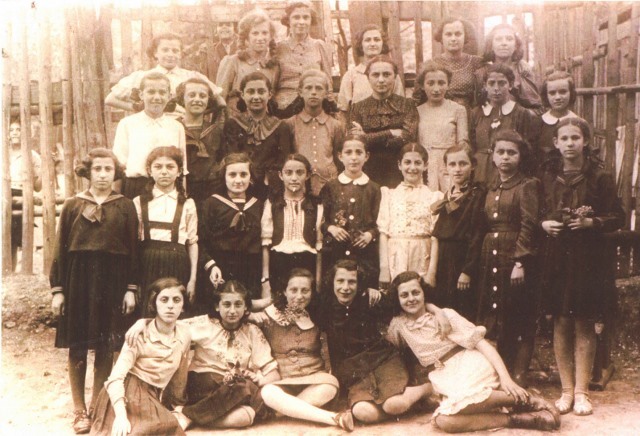 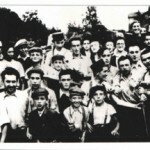 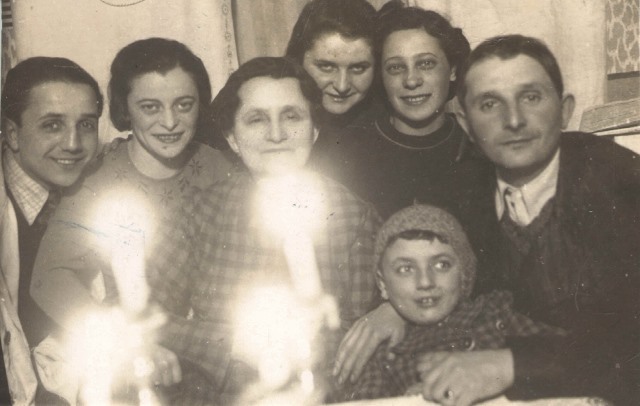 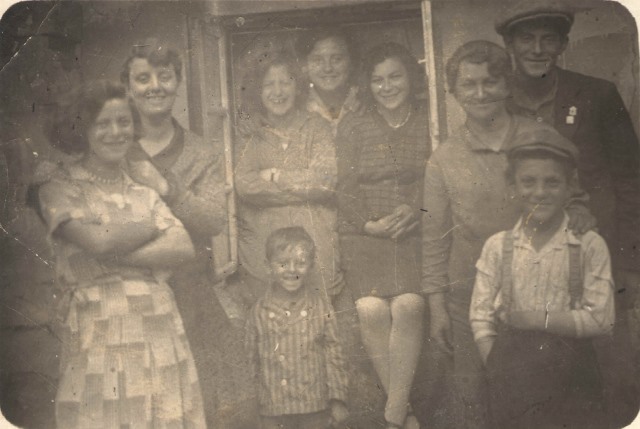 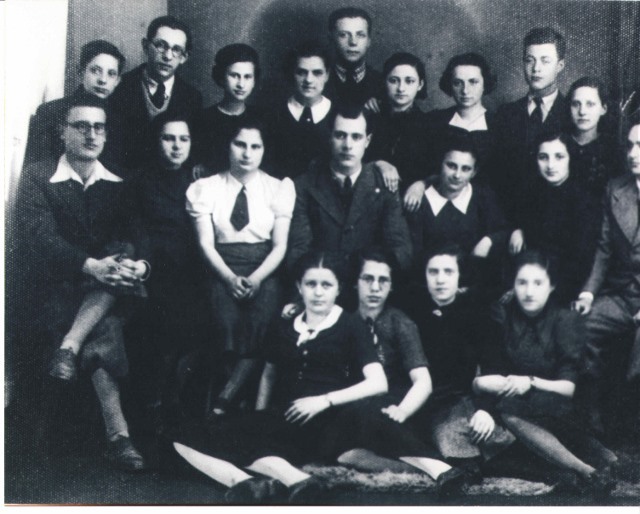 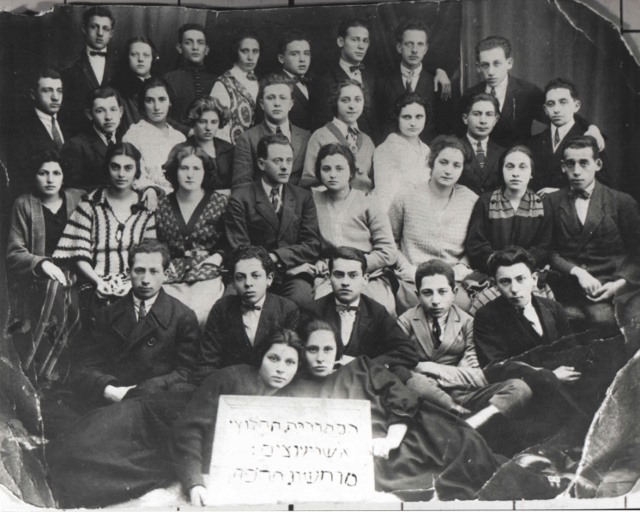 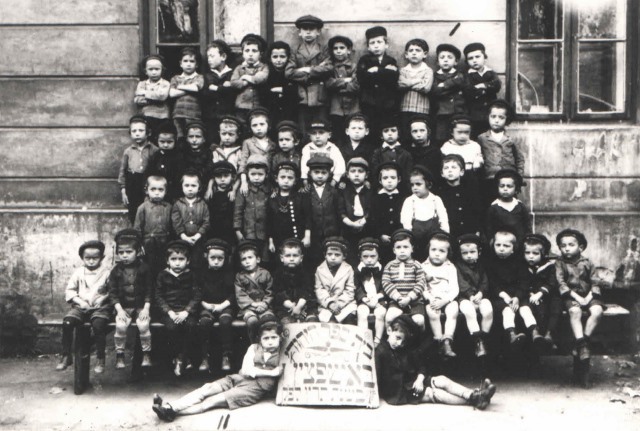 Uncle Shmuel Bochner and his wife are pictured in the middle, 3rd row from top. 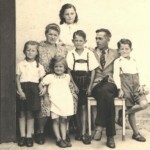 They had 2 sons, Eliezer and Michael who live in Israel today. 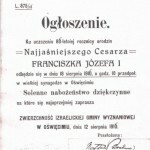 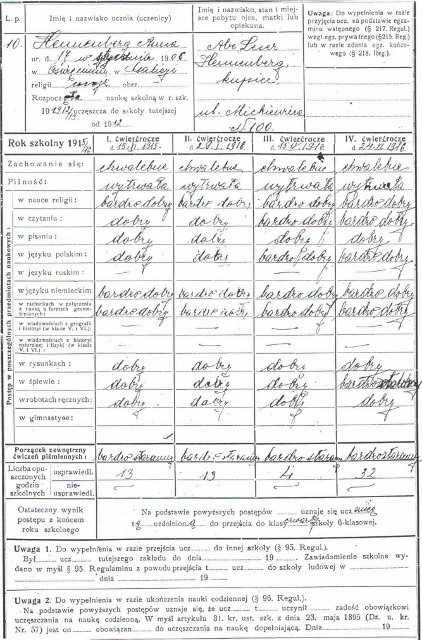 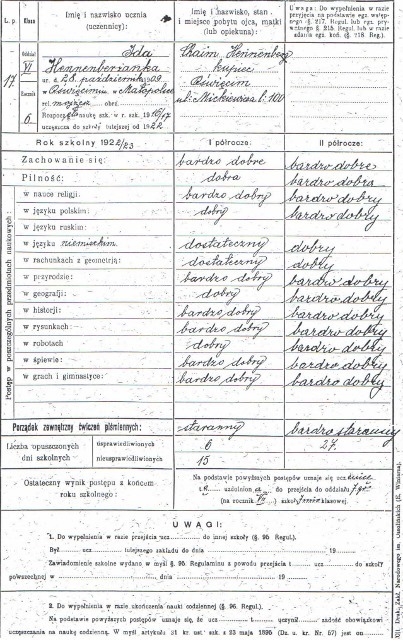 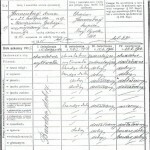 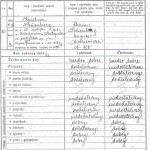 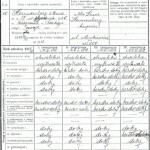 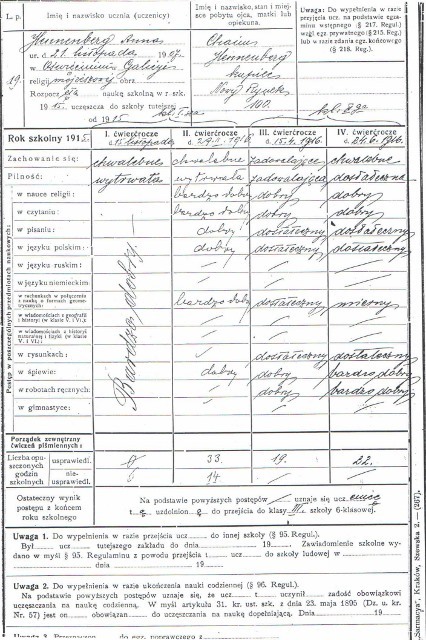 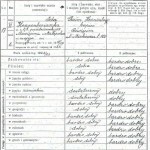 Oswiecim, 1939. 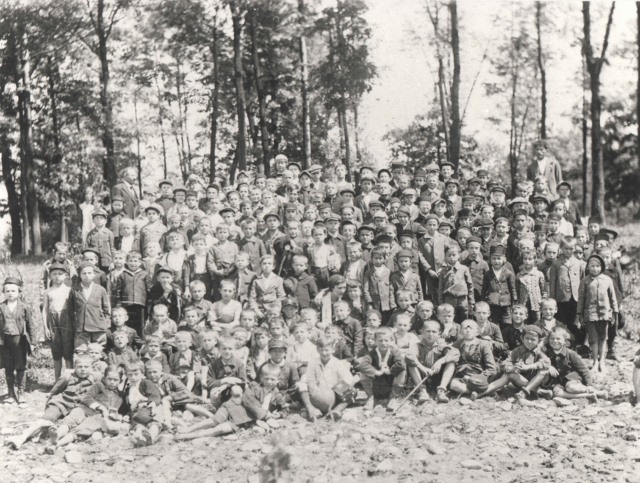 Young men and women prepare for the Nazi invasion by digging ditches. 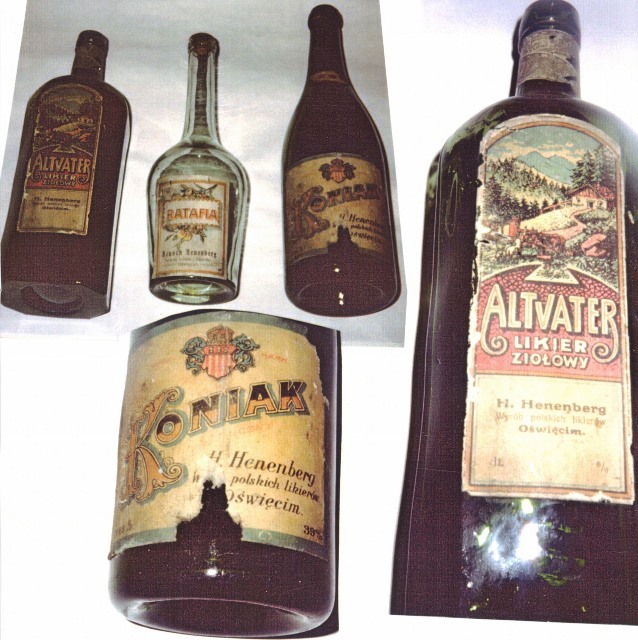 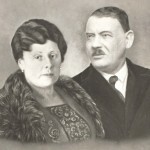 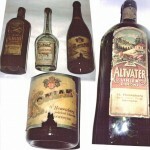 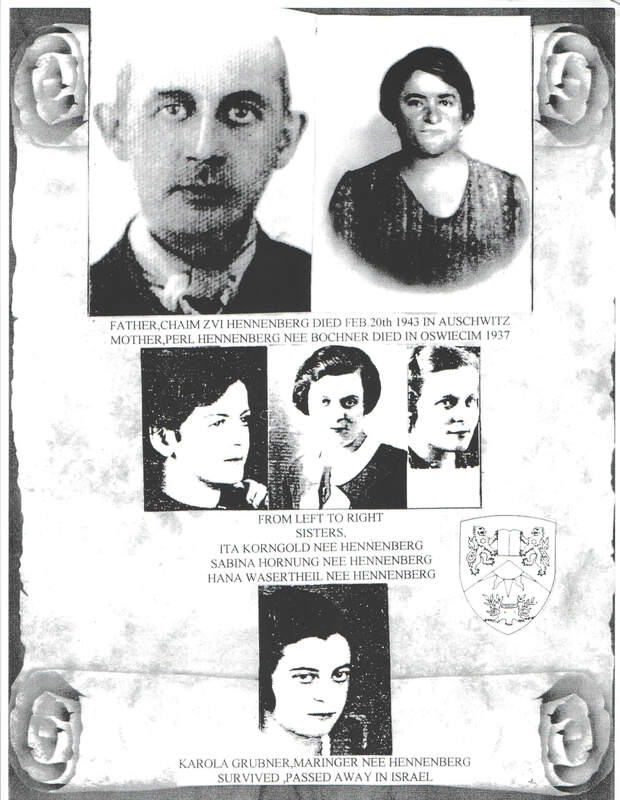 Hildegard Hennberg’s (nee Hohnleitner) siblings. 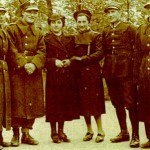 Pictured left to right: Kurt, Traudi, Inga, and Heinz. 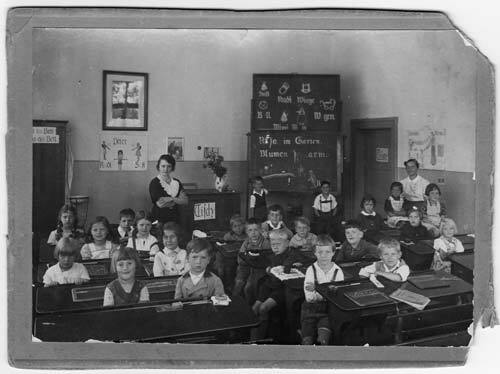 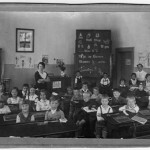 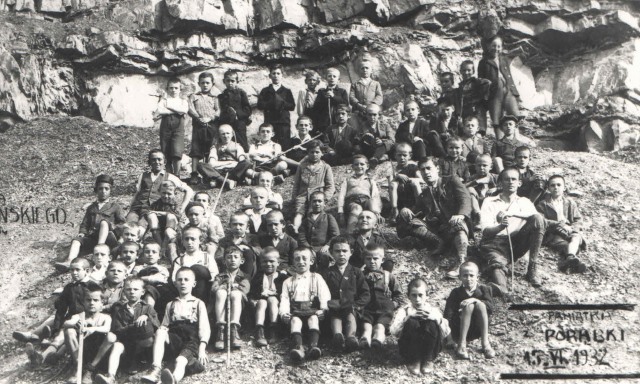 Hildegard Hennenberg’s (nee Hohnleitner) first grade class. 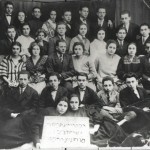 Hildegard is pictured in the second row from the back, left side.